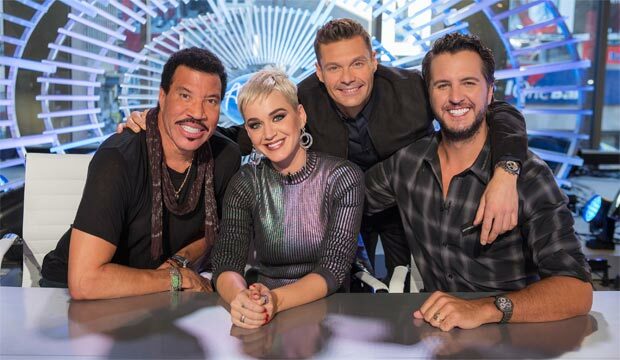 The return of American Idol is getting more and more embarrassing as the new judging panel of Lionel Ritchie, Katy Perry, and Luke Bryan becomes increasingly fawning and downright unrealistic in their praise. The first “performance” night for half of the Top 24 contestants was in fact just an extension of Hollywood Week. After the always self-congratulatory trio of judges finalized their picks last week, they watched (and loved) 12 of them. And then they’ll remove five from the group before repeating the process next week. The voting public continues to wait for a chance to participate in the process.